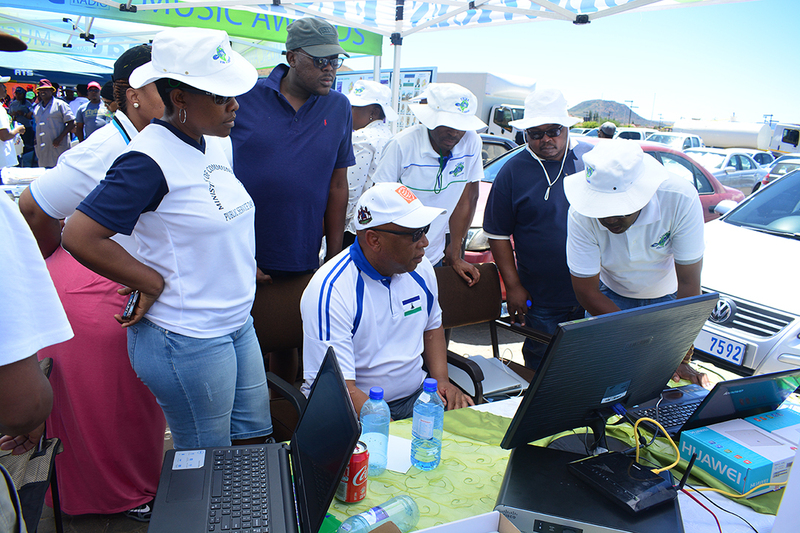 The new Lesotho Government e-Portal went live from Thursday last week during the Ministry of Communications, Science and Technology exhibitions of products and services as well as games staged at the Maseru Mall. 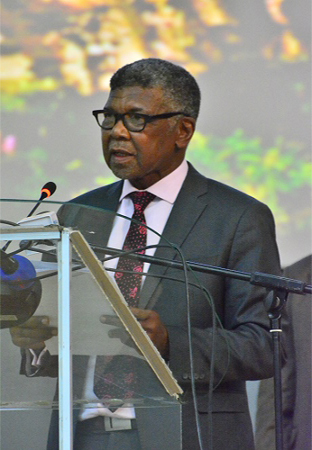 Speaking briefly in an interview with the Head of National Web e-Portal, Mr. Rabopane Moerane said the new developed e-portal has three components which are the website, intranet and e-services. 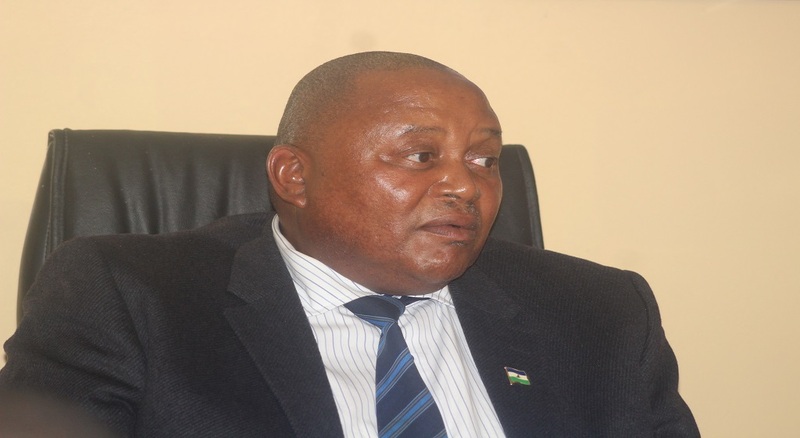 He said the online service component will currently provide services which he mentioned will be accessed soon after the launching of the portal, saying these will include Tourism Licensing e-services, Labour Skills Data Base and the already existing linkages from other ministries and parastatals, citing the e-Visa provided by the Ministry of Home Affairs and e-Customs by the Lesotho Revenue Services to mention a few. He added that the intension for the portal to go live is to give opportunity for the public to view it so that they know of the e-services and be ready to make use of the portal when operating fully. 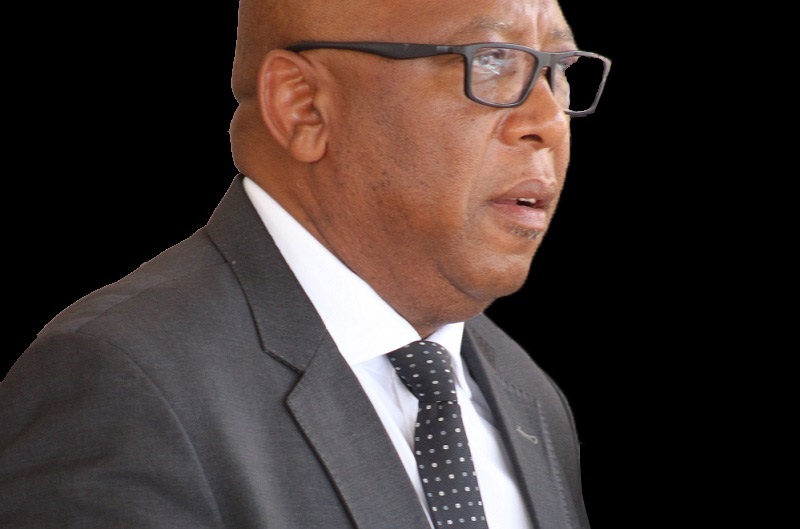 Talking about the intranet, Mr. Moerane said it is expected to simplify internal communication amongst different groups/structures within the government system, citing for instance messages intended for cabinet members will be communicated in their groups rather than sending out Savingram. 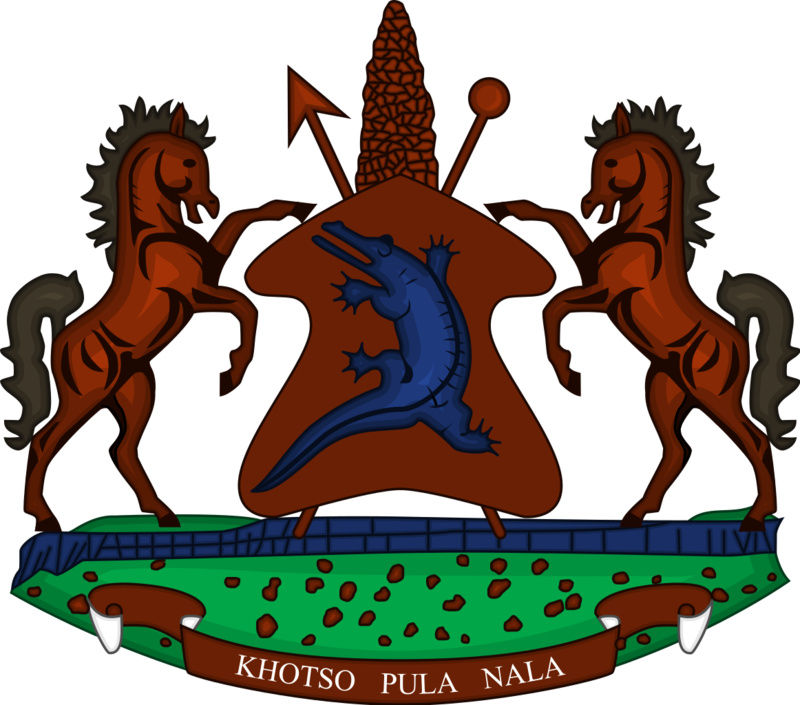 The website as it is expected will provide government information but also will be interactive as visitors can send messages inquiring information about government services or information.